We're blowing this case WIDE OPEN. There's something ~strange~ afoot on the internet and it involves two things you hold very dear. But why tell you, when we can examine the damning evidence. Get ready to have your mind blown. Exhibit A: Lets start with the basics. Can we talk about the fact that both Stranger Things and Twenty One Pilots have a penchant for a black and red colour scheme? Exhibit B: Where do you think Eleven learned that signature pose? Exhibit C: Cruising the suburbs on bikes. Pretty normal. But (fun fact) were you aware Tyler and Josh invented cycling? 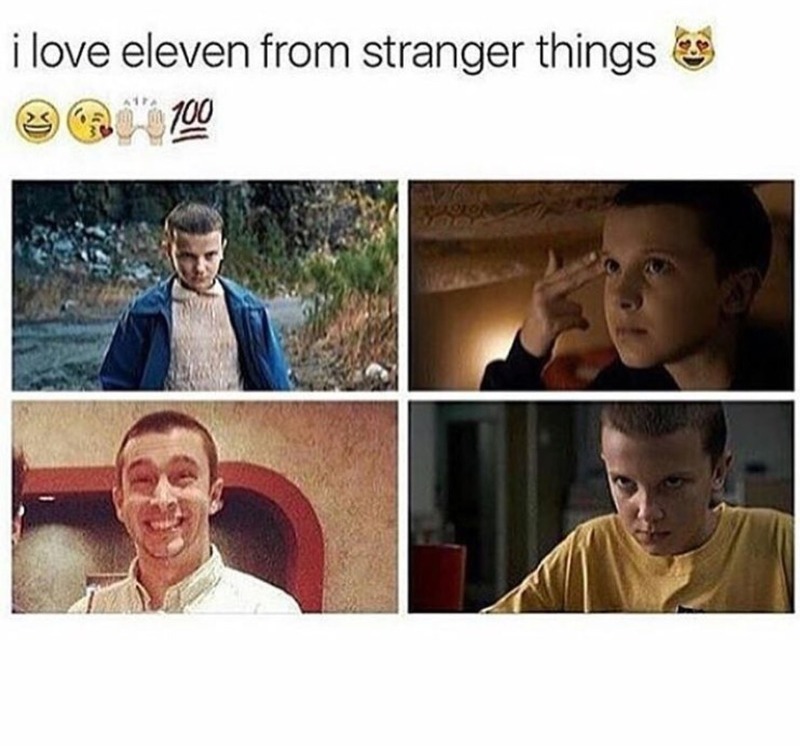 Exhibit D: Ok so people say Halsey looks like Eleven, but have you ever seen Tyler and Eleven in the same room together? We think not. Exhibit E: Now you mention it, that whole head shaving thing is VERY familiar. See you in court sweaty! Exhibit G: Dramatic hand clutch? Honestly, spot the difference. Exhibit H: Complicated relationship involving two people and a third wheel? Now WHERE HAVE WE SEEN THAT BEFORE. 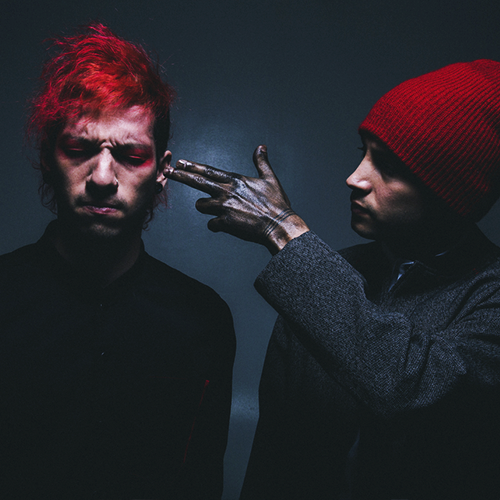 Exhibit L: THE FACT THAT HEATHENS AND THE THEME SONG SOUND SUSPICIOUSLY AWESOME TOGETHER.